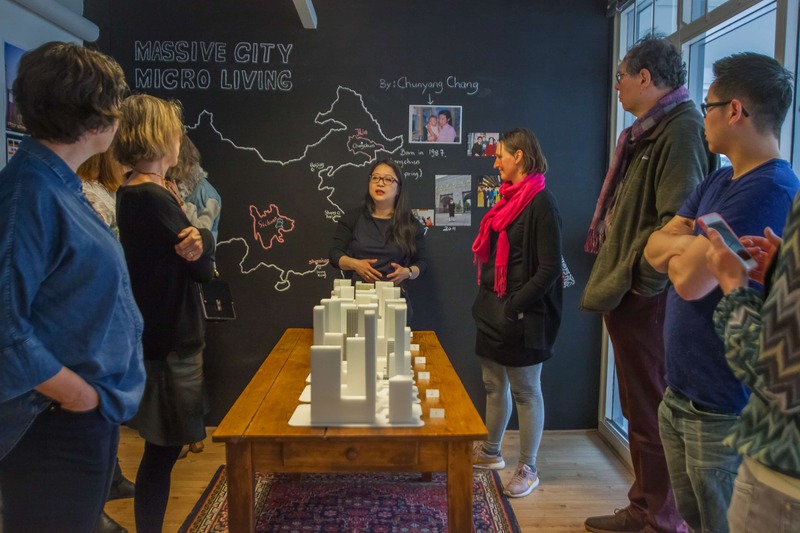 Exhibition “Massive City / Micro Living” at Space 101 in Rotterdam has opened its doors. 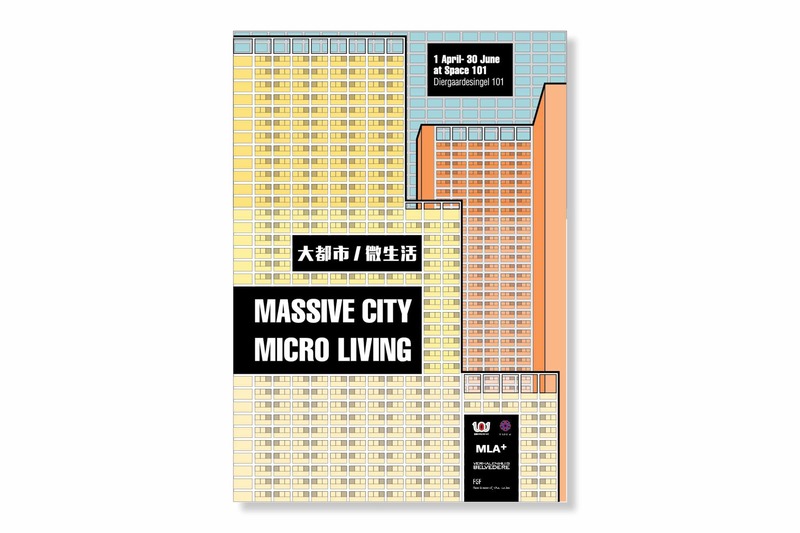 The exhibition “Massive City/Micro Living” tells the story of the Liu Xian Dong Project in Shenzhen – a building designed by MLA+ and one of its architects. 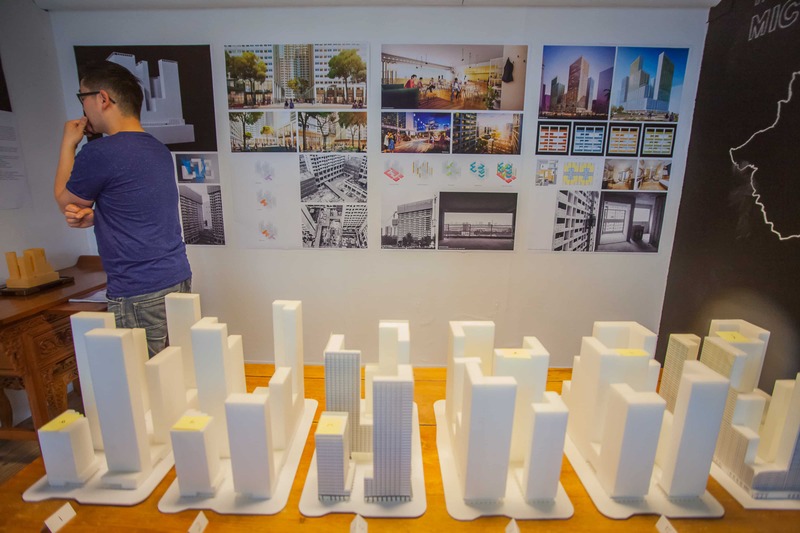 The building, “Shenzhen Village 2.0” provides affordable accommodation for young population who faces the soaring housing prices in this major Chinese city. 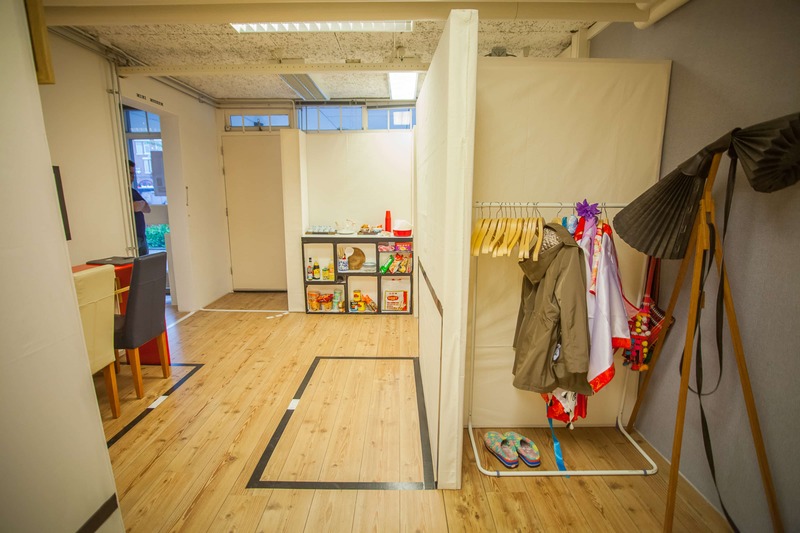 Consisting almost 5.000 furnished micro apartments, this building responds to the increasing demand of affordable housing with an unusual, yet suitable answer. 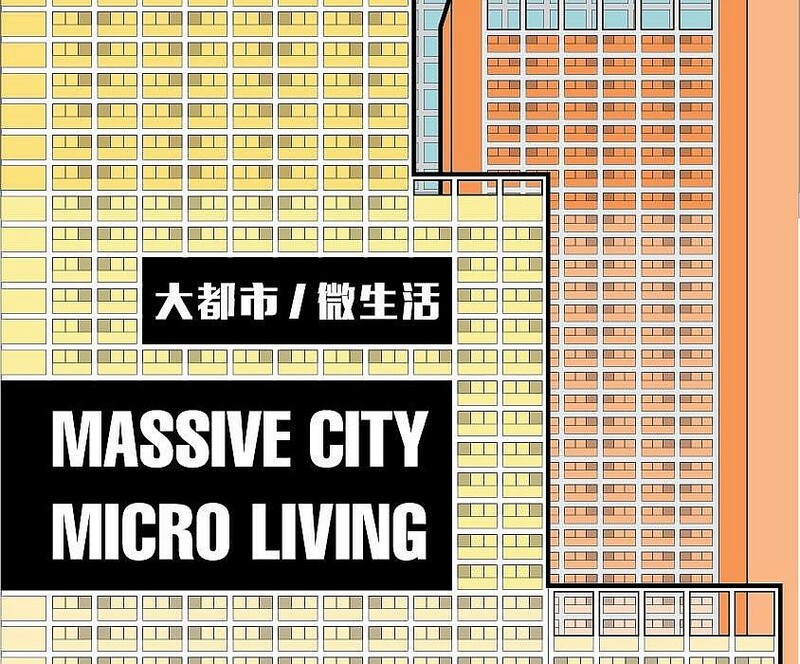 In this exhibition you can experience the space of one micro apartment in real scale. The interior of the apartment is constructed in an abstracted fashion for visitors to feel the space while picturing the life living in it. 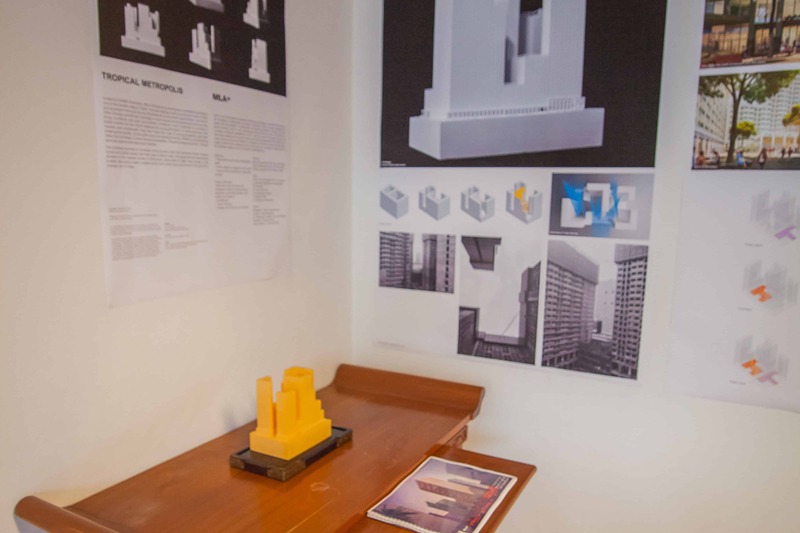 Besides the spatial experience, a series of working models, images, pictures and diagrams are being exhibited to explain the design process and its final architectural result. 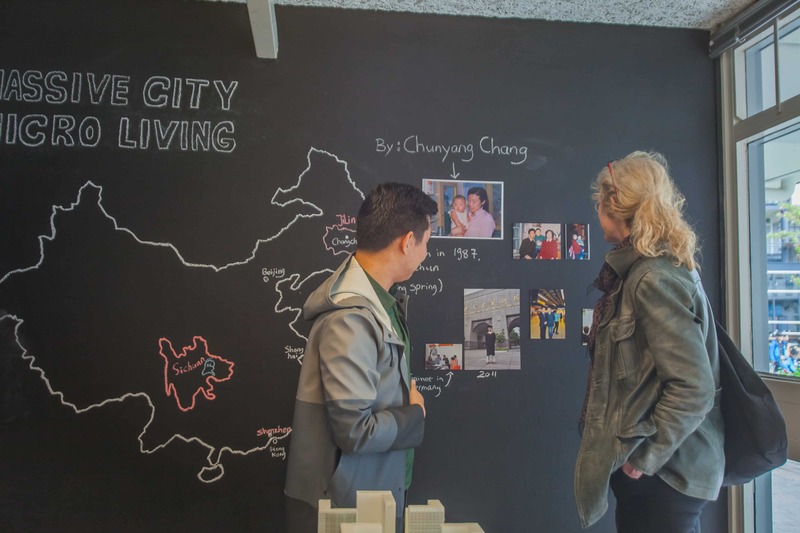 As part of the Space 101 tradition, this exhibition also features the story of Chinese people living in Rotterdam. 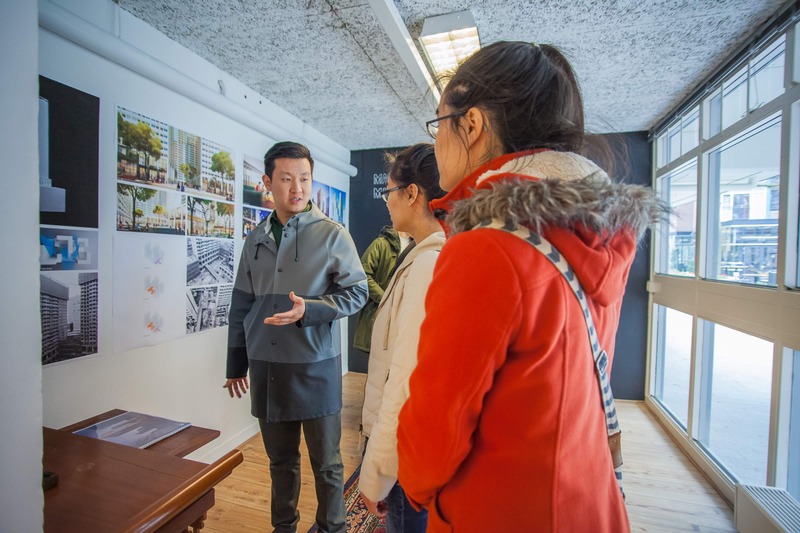 Chunyang Chang is one of the architects who worked on this project. 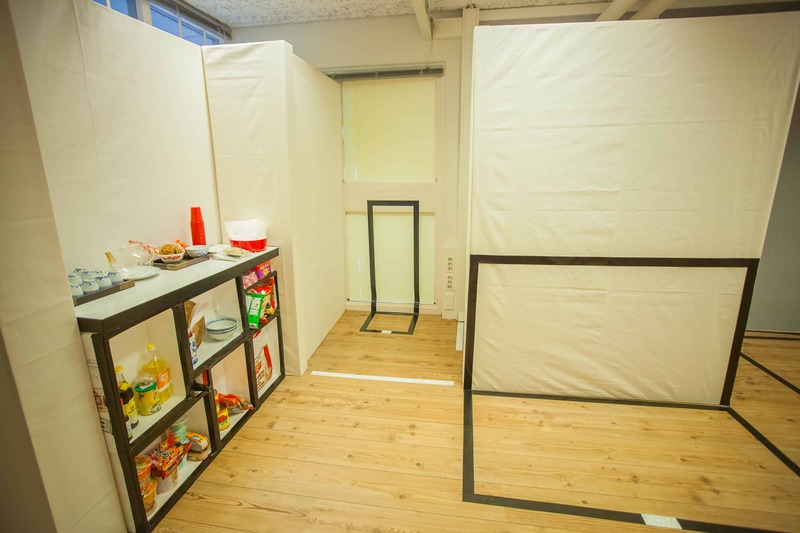 A series of pictures show his childhood, growing up, going abroad for study and work, and eventually settle in Rotterdam. 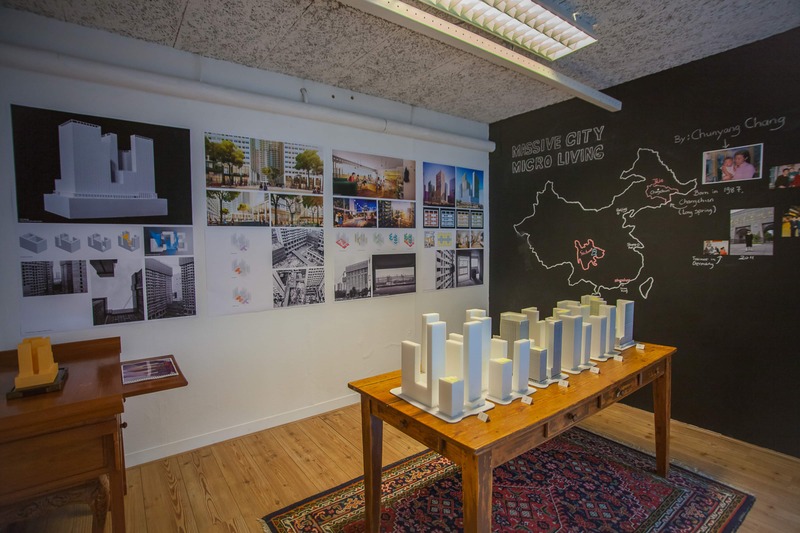 Space 101 is a mini Chinese art and cultural center located at Diergaardesingel 101, Rotterdam. It is part of Verhalenhuis Belvedere and Studio Zi. 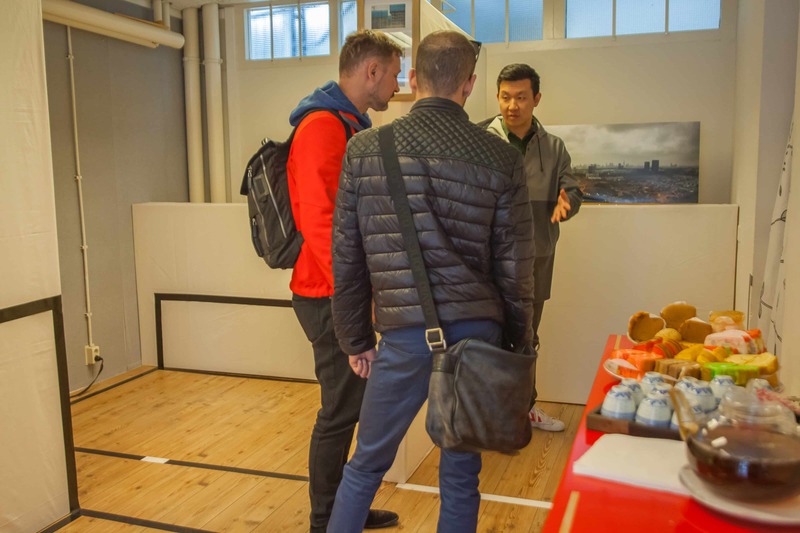 Its focus is Chinese people and culture in the Netherlands. The exhibition runs from 1st April till June 2017 and is open on an ad hoc basis.